I hadn’t thought about the history of Memorial Day until I saw this photo shared on Moveon.org’s Facebook page. 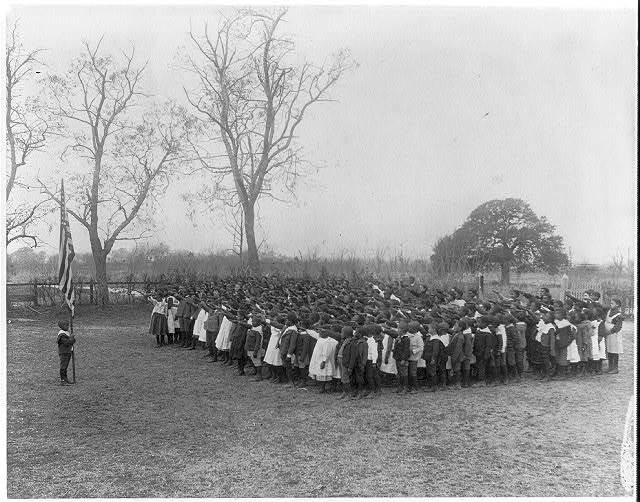 The caption read, “KNOW YOUR HISTORY: Memorial Day was started by former slaves on May 1, 1865 in Charleston, SC to honor 257 dead Union Soldiers who had been buried in a mass grave in a Confederate prison camp. They dug up the bodies and worked for 2 weeks to give them a proper burial as gratitude for fighting for their freedom. They then held a parade of 10,000 people led by 2,800 Black children where they marched, sang and celebrated. 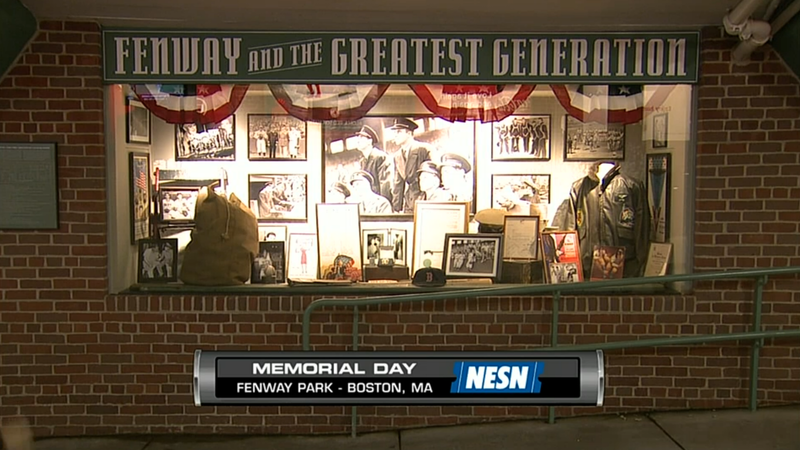 At Fenway they showed photos of the Red Sox players who left baseball in the primes of their lives to serve their country: Ted Williams, Johnny Pesky, Bobby Doerr, and Dom DiMaggio. Gary Bedingfield’s Baseball in Wartime site enshrines the hundreds of men who played organized baseball but also wore even more important uniforms. 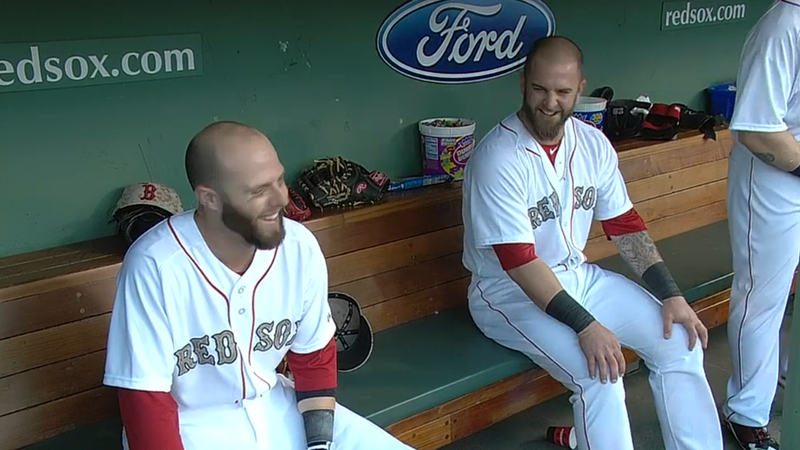 Dustin Pedroia and Mike Napoli hit home runs in the first inning to give their team a lead that it would never lose. Pedroia’s snuck around Pesky’s Pole while Napoli’s was a no-doubter to the lower bleachers. The circuit clouts probably didn’t give newcomer Tyler Cloyd much confidence. But I felt sorry for the kid whose ancestor must have gotten an overworked registry clerk at the immigration office. That pubic servant couldn’t or wouldn’t spell out the Gaelic form of his name, “MacLeod,” or any of the other more commonly seen transliterations of this family name. 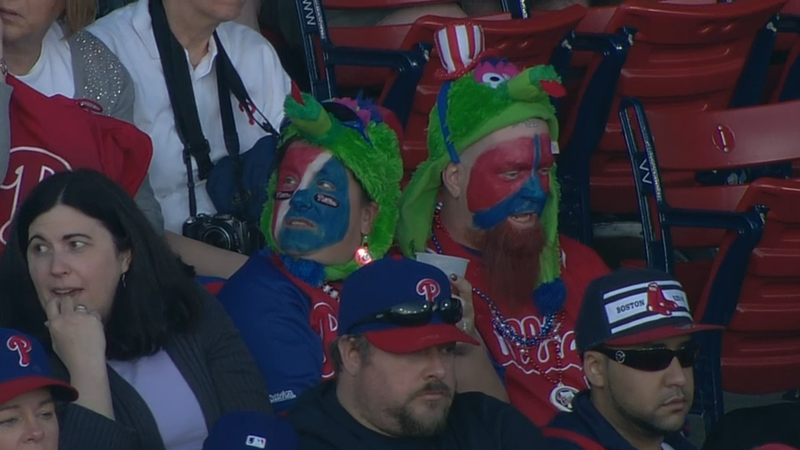 I can’t wait for this trend of mascot hats to evaporate. They look like puppets trying to eat people’s brains (or whatever is left of them).